They certainly know how to make an entrance. 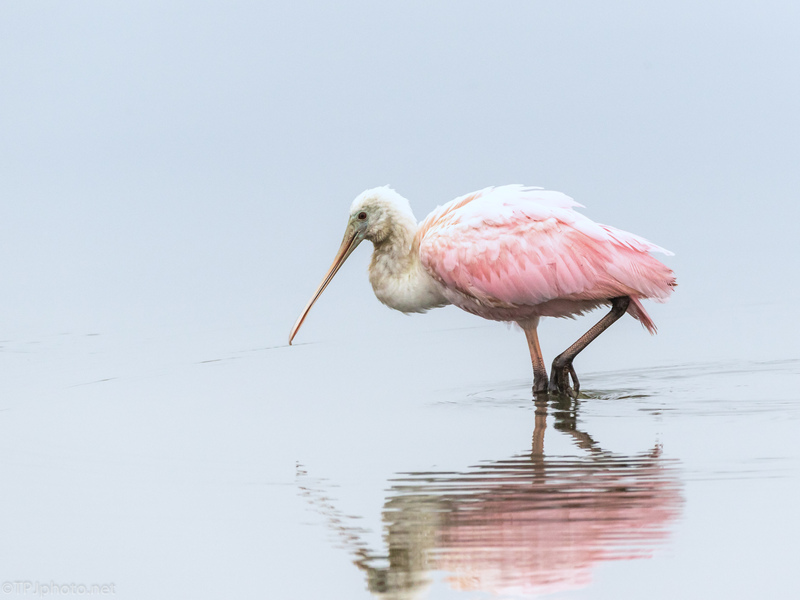 A Roseate Spoonbill taken at Bear Island WMA, South Carolina. This is one of the juveniles that never went down to the southern breeding grounds. Winter is not too bad for them and they have a safe environment.